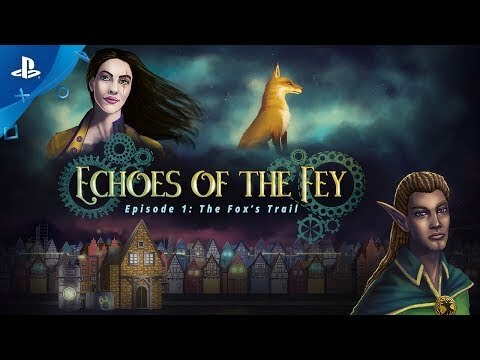 Echoes of the Fey: The Fox's Trail is a visual novel that blends the magic of high fantasy and the mystery of a classic detective story. Play as Sofya Rykov, a private investigator with a secret of her own—the power to turn into a cat—as she searches for the truth behind a missing Leshin soldier. Echoes of the Fey: The Fox’s Trail was released on Xbox One 594d ago in the US and the UK.